In the early stages both strikers threatened before Jens Paeslack shot wide from just 5 yards following a fine Jamie McGowan cross. 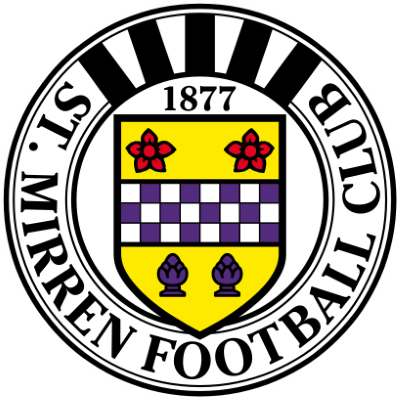 St Mirren were starting to look the likelier to score as they began well however Steven Thompson’s deep cross in 17 minutes was only narrowly missed by the in-rushing David Hannah. There were loud appeals for a United penalty when Tchami went down in the box in 25 minutes after a heavy challenge from Scott Walker but the referee waved play on. Atangana almost found Joachim Fernandez with a great through ball in 28 minutes but the delivery was cleared. There was a major blow for the hosts as Stephen Wright was then red carded after half an hour for pulling back Paeslack when he was clean through on goal. Hasney Aljofree then went down in the area however referee Clark again waved play on. Before half time McGowan for the visitors and Jason De Vos both had headers but neither could find the net ending a fiery opening 45 goalless. Jamie Buchan won the ball and ran towards goal but his fine shot flew just wide shortly after the break. 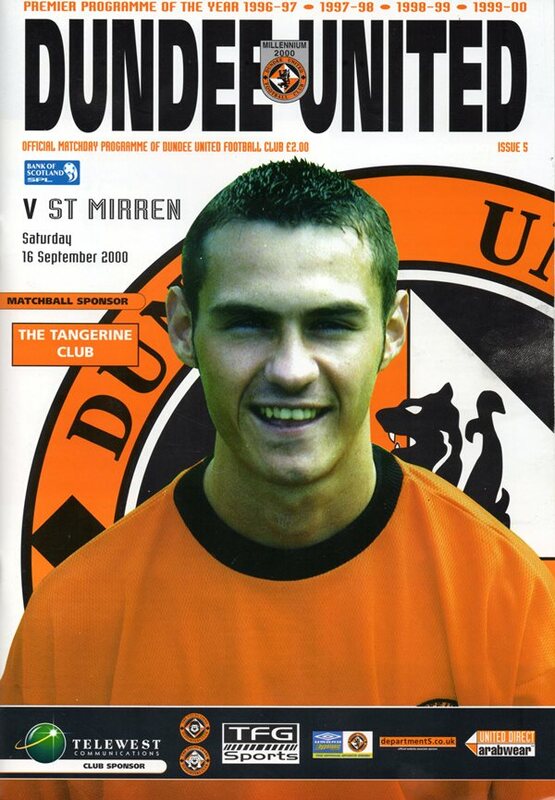 In 63 minutes Stephen Thompson cut back for Fernandez but he instead shot over from a good position. 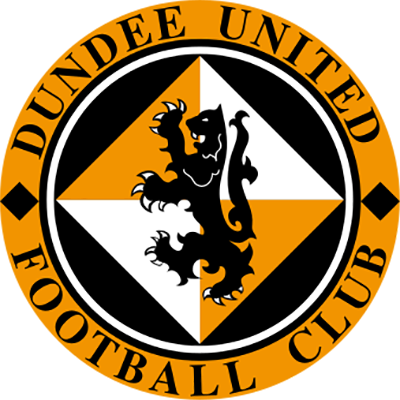 Jose Quitongo had the ball in the United net in 64 minutes but thankfully for the hosts the effort was ruled offside. The visitors looked to attack on the break late on and only a last ditch tackle from Aljofree prevented Mark Yardley from scoring with 10 minutes to go. Despite late attempts from Fernandez and De Vos it wasn't to be the day for goals as the game ended in stalemate. though,I am sure that once he is fully attuned to the pace and the mentality required here, he could well be the answer to our lack of creativity in midfield. 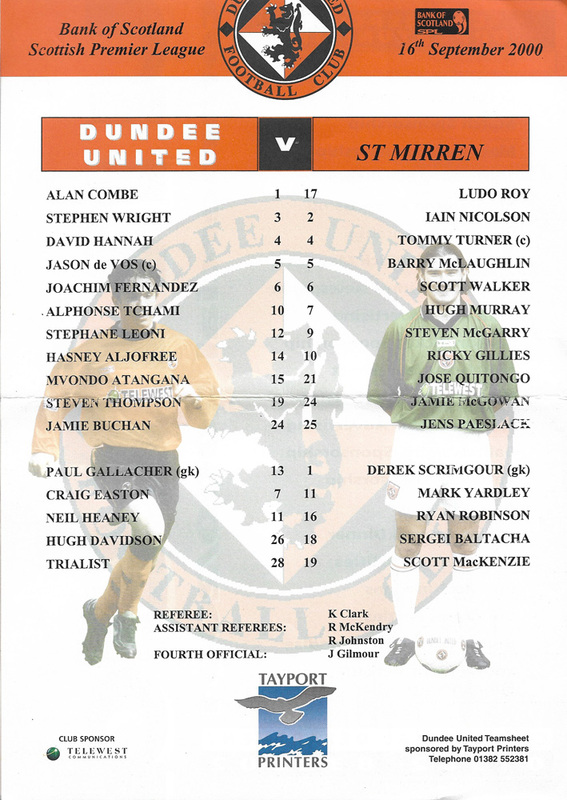 He has good passing ability as well as vision commodities which we are crying out for,and it is important that we build up his confidence to help him settle in.During the half hour or so that Mvondo Atangana played after coming on as a substitute at Rugby Park,he demonstrated that he has the pace to be a big asset. 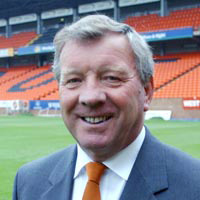 In addition,the way in which he took his two goals in Monday's Under 21 match proved that he also has the composure we are seeking.St Mirren,whom we meet this afternoon,are one of my former clubs.My days at Love Street were most enjoyable,but in welcoming then to Tannadice,our position is such that I have to be selfish in hoping that we can acquire all three points.One thing I do know is that St Mirren,under their young and enthusiastic management team,will make us work very hard for anything we take out of the game,but we simply must start winning matches and quickly, especially as a victory this afternoon would lift us off the bottom.